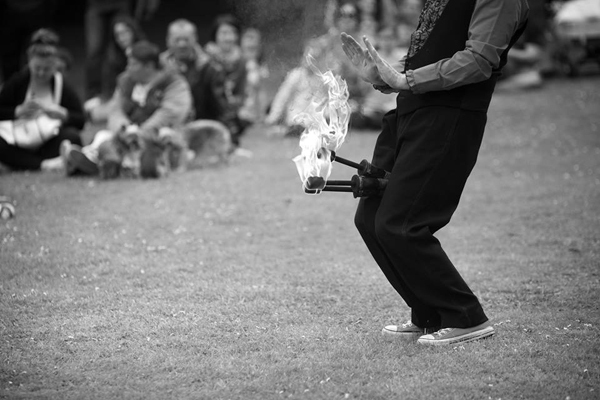 Thomas Trilby | Circus entertainer based in Cheltenham. Circus workshops & circus-themed entertainment. 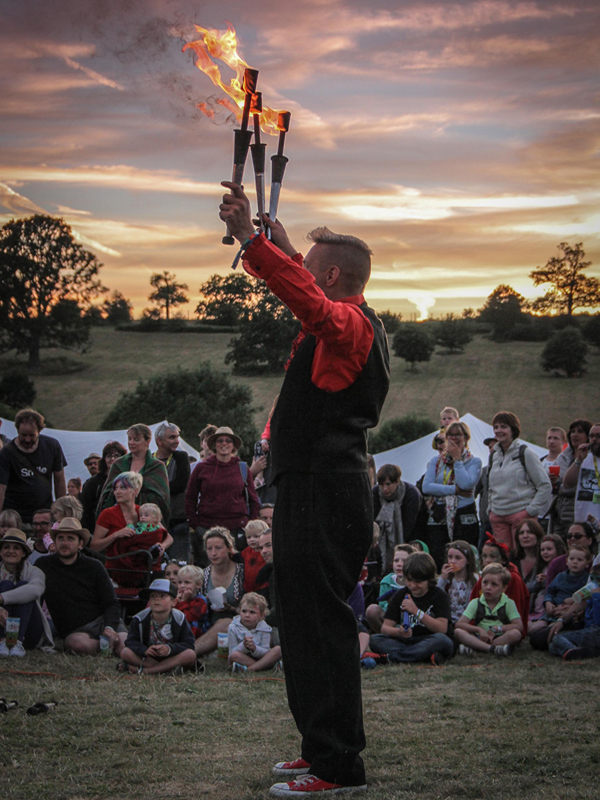 Thomas Trilby is a professional international circus entertainer based in Cheltenham, Gloucestershire. Over the last 25 years, I have performed all over the UK, in Europe, Africa and the Middle East. 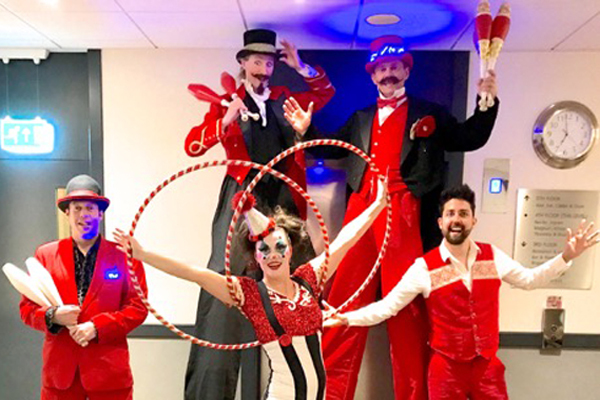 Experiences have included circus-themed entertainment for major companies, at national sporting and cultural events and numerous festivals, as a stilt walker for hire, juggler and circus workshop leader. My speciality is providing entertainment and teaching of the highest calibre – always smartly turned out with the best equipment, highly detailed costumes and carefully chosen props. 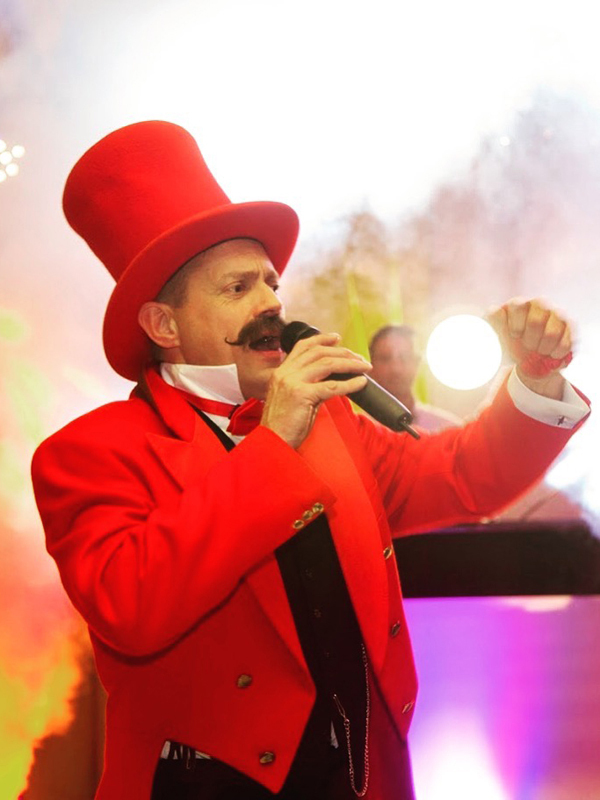 Performing as Thomas Trilby, my speciality is providing entertainment and teaching of the highest calibre – always smartly turned out with the best equipment, highly detailed costumes and carefully chosen props. 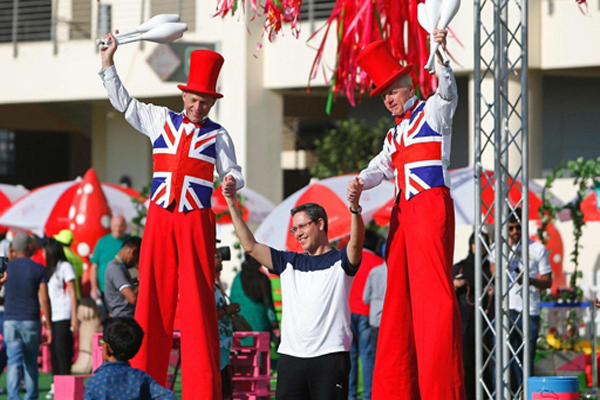 For any event – ‘drop in’ for events, fairs, festivals and fun days or structured for team building, training and education. Have a go at juggling, plate spinning, diabolo, devil sticks, hula hoops, stilts, unicycles, tightrope and other circus equipment. Taught by a professional, international circus entertainer. Thomas Trilby entertains all ages with his traditional show. Lots of circus skills, big visual comedy, audience participation, fire juggling and a big finale make a great show for everyone to enjoy. It can be tailored for street theatre, cabaret, parties or any event! I offer numerous fully developed and finely detailed characters and costumes on and off stilts. Bespoke costumes can be created for any theme. 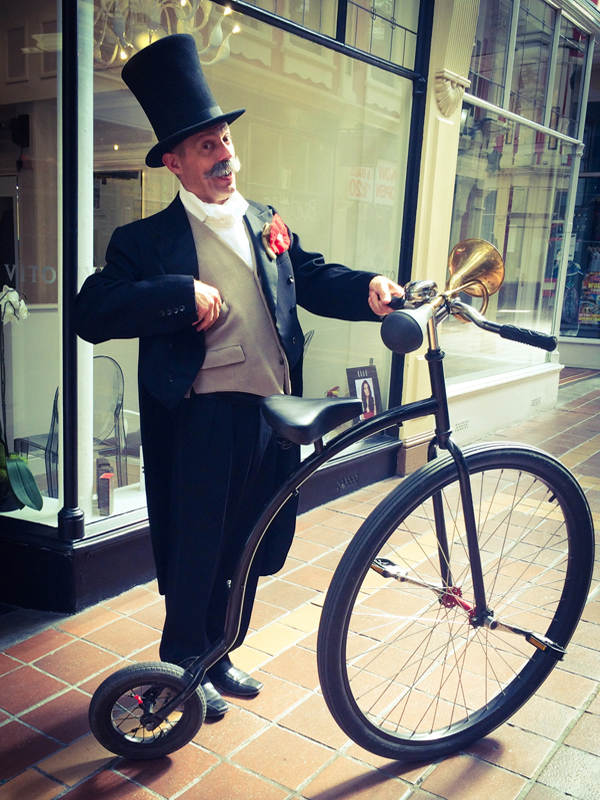 From my travelling vintage bicycle travelling circus act, to my stilt bicycle via penny farthings and unicycles, I offer a unique combination of wheeled entertainment. 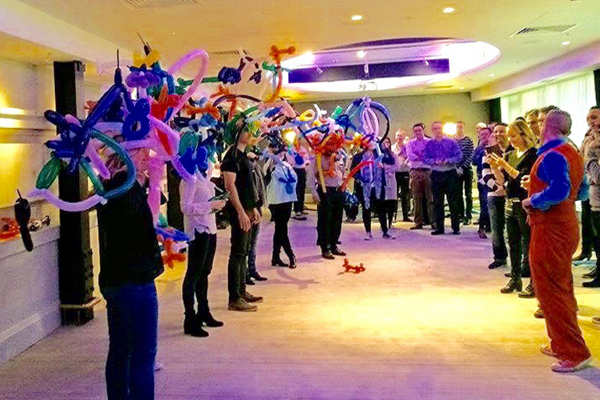 I offer team building and activity sessions for any business environment, including workshops for the workplace or break out sessions for a conference. My workshops and circus-themed shows are suitable for family days. Meet & Greet, and Mix & Mingle for exhibitions and displays. As part of a small group of performers I can offer solo, double act and trio versions of many of my walkabout characters. For larger events I have many contacts including stilt walkers, contact jugglers, hula hoopers, aeriel acts, acro balancers, contortionists, speciality acts, human statues etc. They were brilliant at the event, they interacted well with the crowd, were punctual and professional, helpful in encouraging guests to have a go and all round great fun to work with! We will definitely look forward to working with you again! Thanks so much for last Saturday. You made a real difference to the atmosphere – and people clearly loved having their photo taken with you! Thanks very much for providing the entertainment at our conference last week! Hope we can work with you again. Thank you for all your hard work, you are absolutely the epitome of what we are looking for in circus walkabout entertainment. You were both wonderful and we all loved you both to bits! Thanks for supporting us..… We do hope you will return in the future? Just wondered if you could pass on my thanks to the guys for Saturday – they were absolutely fantastic both in terms of their performance and personality. Everyone commented how professional they were and we received many complements on their behalf. Thank you so much for performing at our end of year party. Everyone thoroughly enjoyed it and they can’t stop talking about how amazing you were! You kept us so entertained and I must admit my face was hurting from laughing by the end of the night. Thanks again. Thomas….. added a freshness to traditional stand up. 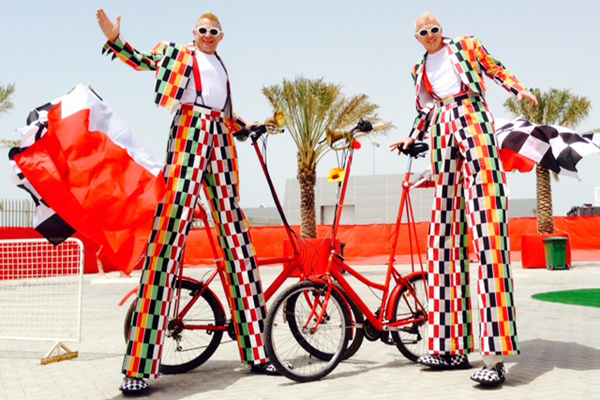 amazing and creative costumes will definitely make any event successful. 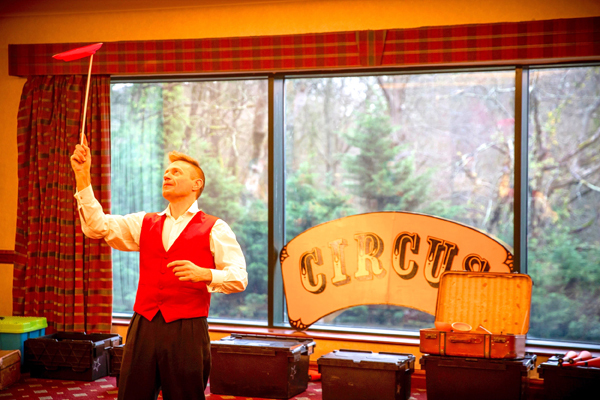 Looking for a circus-themed corporate event?